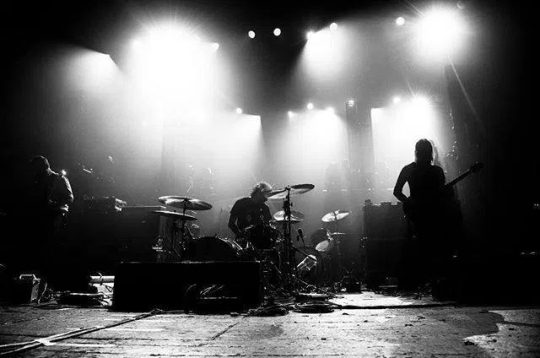 Russian Circles perform in Winnipeg on April 8th at the Garrick Centre. Chris Bryson had the chance to chat with bassist Brian Cook to get a sense of the world of Russian Circles. Stylus: You’ll be coming through Winnipeg on a pretty extensive tour. How do you deal with the challenges of being away from home when on a long tour?